Congratulations to Jacques Kouevi who was selected for the G. Harold Hook Prize, which recognizes students for outstanding interest in engineering. Jacques has shown determination, persistence and passion for engineering. He clearly loves to learn about new technology and is passionate about design and using engineering to improve healthcare. 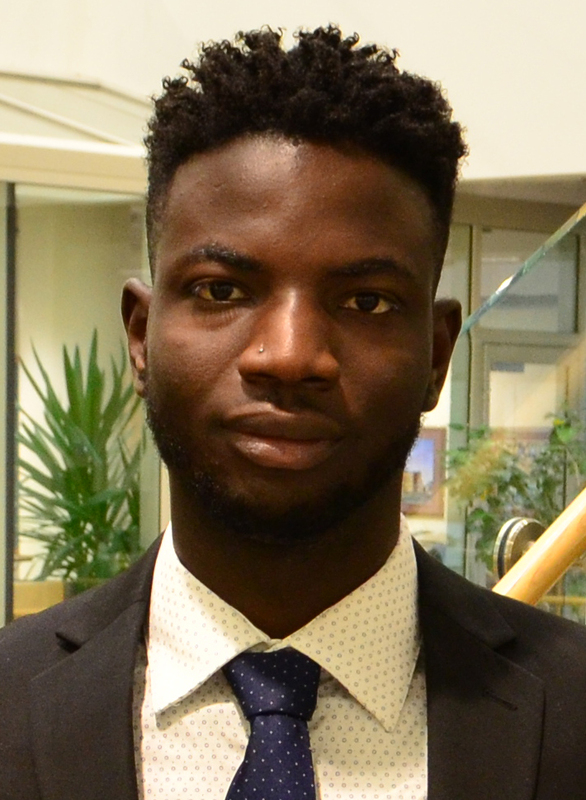 We are very pleased that Jacques will be remaining at Rochester to pursue an MS in Biomedical Engineering through the Center for Medical Technology & Innovation (CMTI) program next year.